Emergency officials from Cayuga, Seneca, Cortland and Tompkins Counties joined forces Thursday morning for an exercise in emergency preparedness and response at the Sennett Fire Station 2, said Niel Rivenburgh, deputy director of Cayuga County’s Emergency Services. 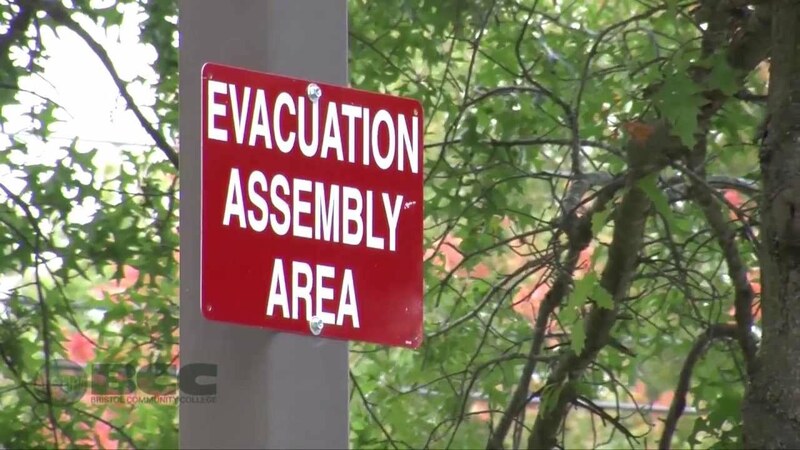 More than 60 people from fire departments, hazmat teams, 911 call centers, emergency services and law enforcement gathered together to see how the region is prepared to handle a hazardous materials emergency by acting out a mock scenario. Thursday’s scenario took place in the town of Brutus, where responders considered how to handle a 100-car Bakken crude oil train with six cars derailed, two flowing oil from the wreckage.